Today, Medical Credit Fund announced the closing of a new financing round from both public and private sources to further expand its portfolio. 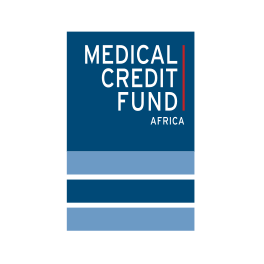 12 June 2017 – Today, Medical Credit Fund announced the closing of a new financing round from both public and private sources to further expand its portfolio. Investors are the CDC Group, the UK’s development finance institution; International Finance Corporation (IFC), a member of the World Bank Group; the French development finance institution Agence Française de Développement (AFD) and three private investors, who are clients of impact investing firms the Wire Group and Align Impact . This injection of USD 19m will not only generate more capital for the private health sector in Africa – the support of these strategic partners will also allow the fund to expand its scope. Although it delivers more than half of healthcare services, the private healthcare sector in Africa is chronically underfunded. 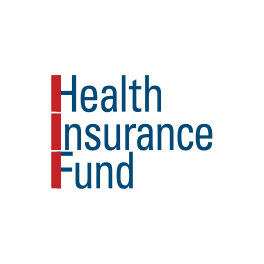 Medical Credit Fund (MCF) enables health SMEs to access affordable finance in order to improve the quality of healthcare in sub-Saharan Africa. The combined investment of these three development institutions and private sources brings MCF’s total capital available for loans to more than USD 40m. MCF will be able to accelerate and increase the scope of its activities, catalyzing healthcare investments and achieving greater impact on healthcare for underserved populations in sub-Saharan Africa. MCF’s unique risk reduction and risk-sharing model has successfully attracted banks into the healthcare sector. Its 97% historic repayment performance has shown that health SMEs are indeed bankable. So far, MCF and its African partner banks have disbursed more than USD 24m in loans to over 800 healthcare providers. 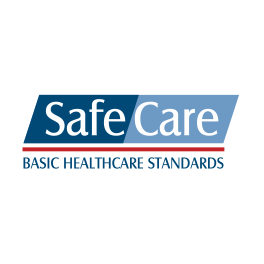 In collaboration with PharmAccess and technical assistance partners, it has developed an extensive training program to improve both business performance and clinical performance, using the internationally accredited SafeCare standards. MCF’s integrated approach, which increases the impact of investments considerably, has led to quality improvement at more than 70% of the facilities. MCF has been working to provide access to credit for health SMEs since 2010. In 2012, MCF raised USD 10.6m from OPIC and four leading international foundations. This was made possible by, among others, the Dutch Ministry of Foreign Affairs, the G20 SME Finance Challenge and USAID, who provided first loss and technical assistance grants. Today’s closing adds to USD 6m in first loss capital as well as the USD 17.45m raised in 2016 from OPIC, Calvert Foundation, a private impact investor and a Dutch Family Office – an expansion realized thanks to the support of the Dutch Good Growth Fund, Pfizer Foundation and Calvert Foundation, which helped to reduce the investment risk for follow-on investors. This expansion allows the fund to meet the demand for larger and more flexible loans, while also continuing to cater to the needs of the health SMEs it has been serving since day one. It can now facilitate loans of up to USD 2.5m and finance not only healthcare providers but also other players in the healthcare sector such as medical education institutions or suppliers of medicines and equipment. Finally, the expansion has enabled MCF to enter into new partnerships and explore opportunities in other countries in sub-Saharan Africa. CDC Group is the UK’s development finance institution. It aims to support the building of businesses throughout Africa and South Asia, to create jobs and make a lasting difference to people’s lives in some of the world’s poorest places. Founded in 1948, CDC is the world’s oldest DFI. It invests from its own balance sheet, valued at £4.2bn and supports over 1300 investee businesses. Last year, CDC’s investee businesses helped create 1.03 million new jobs. This investment has been made by the Impact Fund which invests in intermediaries that back businesses seeking to have a positive impact on underserved populations, either as consumers, suppliers or employees. For more information, visit http://www.cdcgroup.com/. Agence Française de Développement (AFD) is the French development finance institution. AFD has been entrusted with a mandate by the French national authorities to contribute to economic and social development in its geographical areas of operation. It aims to contribute to more sustainable and shared economic growth, improve living conditions in the poorest regions and countries, contribute to preserving the planet and help stabilize fragile or post-conflict countries. In 2016, it reached a record commitment of EUR 9.4bn – up 13% in a year. For more information, visit http://www.afd.fr/home. Medical Credit Fund, initiated by the PharmAccess Group with support from Dutch private donors and the Dutch Ministry of Foreign Affairs, is a Netherlands based social impact fund that enables health SMEs in sub-Saharan Africa to access affordable finance in order to improve the quality of healthcare. 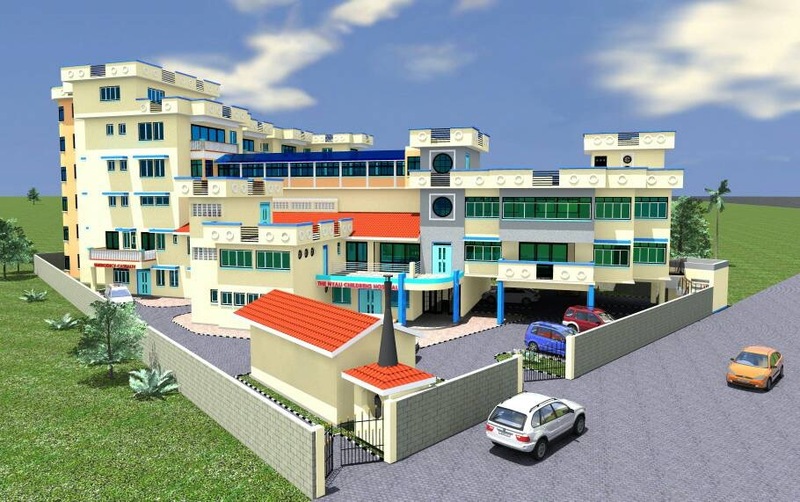 By reducing the unknown risks of investing in smaller scale healthcare providers, it catalyzes financing that enables healthcare providers to invest in quality enhancement and expansion of their facility. 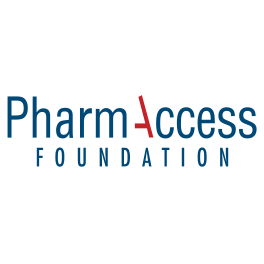 The finance program is combined with technical support on quality improvement and business planning, delivered by PharmAccess and its partners. Medical Credit Fund has won numerous international prizes for its approach, including the G20 SME Finance Challenge Award in 2010 and the OPIC Impact Award for Access to Finance in 2014. In 2017, it was shortlisted for the FT/IFC Transformational Business Award in the category transformational finance. For more information, visit www.medicalcreditfund.org.